[A version was released with the previously unreleased "Wheels" and "Word Forward," as well as an acoustic version of "Everlong."]. ~ Stephen Thomas Erlewine. Foo Fighters - All My Life 4:22. Foo Fighters - Best Of You 4:16. 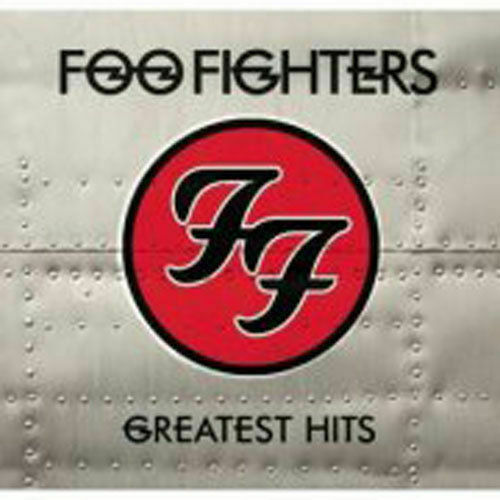 American rock band the Foo Fighters released their Greatest Hits CD on 3rd November 2009. This compilation album comprises of sixteen tracks including "All My Life" and several other hit singles. With sales in excess of over one million copies in the United Kingdom alone, it is certified as a triple platinum album and has a running time of more than 63 minutes. Happy with C.D. Good tracks. Perfect feel good music for in the car. Absolutely love this cd, listen to it over and over, all the hits you would expect from this brilliant band and more, well worth every penny. Highly recommend.